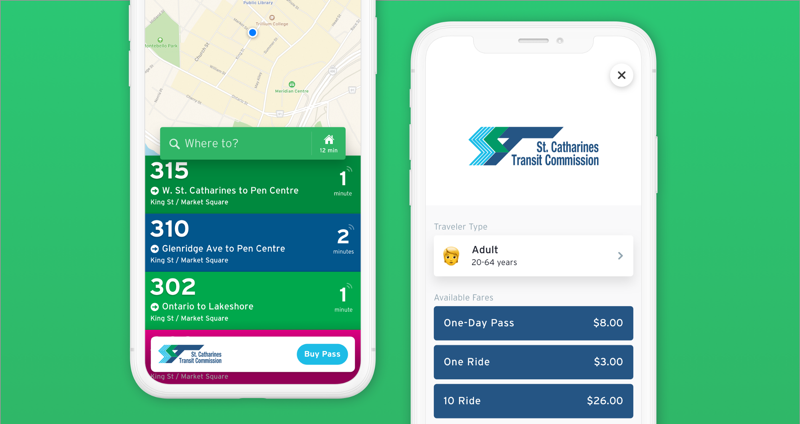 Montreal-based Transit app has launched mobile ticketing for those riding transit in St. Catharines, Ontario. An update to the Transit iOS app earlier this week kicked off digital tickets, allowing commuters to skip lines at ticket machines for tickets or bus passes. The feature was first announced by the Transit app back in November 2018, with a pegged launch at the time for January 2019, but that was delayed three months. Riders will be able to purchase a single ticket, 10-ride ticket, one-day pass and 31-day pass. While the app supports Touch ID and Face ID, sadly no in-app Apple Pay support is available. 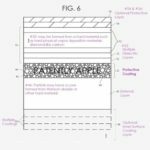 Transit told iPhone in Canada back in November at the time it would not be supporting Apple Pay or the iOS Wallet. We’ll see if anything has changed regarding this and update this post accordingly. Update: Transit confirmed still no Apple Pay or iOS Wallet support. “This is the first time transit tickets have been made available for a major mobility app in North America,” said Transit last year. Click here to download Transit for iOS in the App Store.